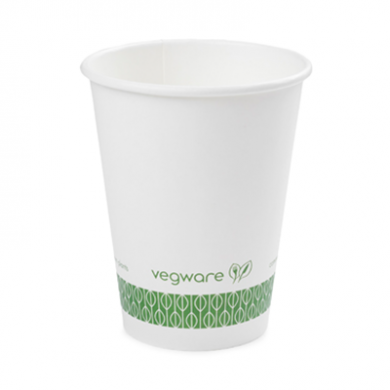 With this 12oz white single wall hot cup you can stop using disposable cups which are lined with toxic plastic and use this biodegradable ecological alternative. It will have your customers loving you for caring about the world! These compostable disposable cups are light and strong. Ideal for hot drinks on the move.